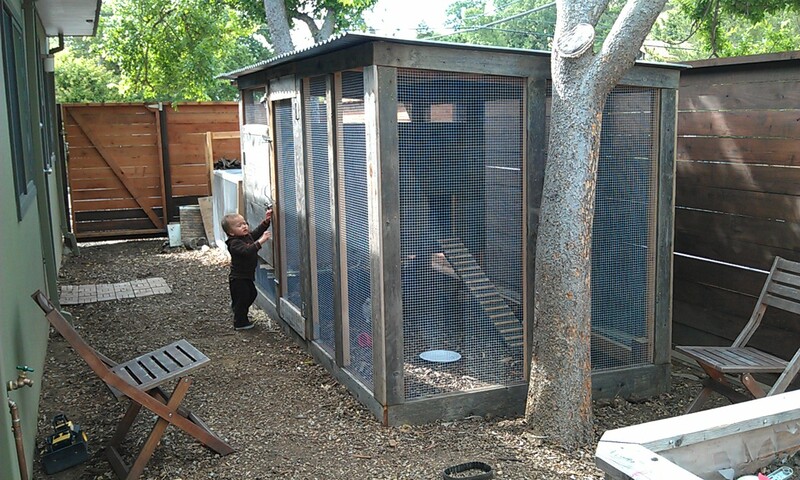 Well we decided to get some back yard chickens to enhance our urban homesteading project. 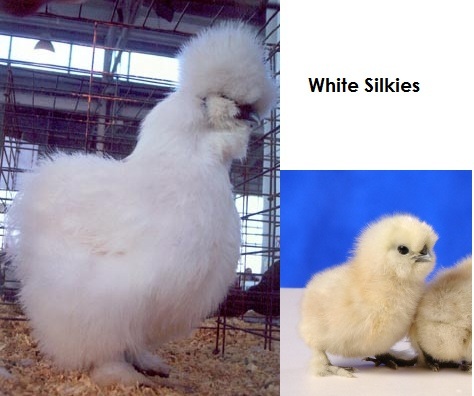 We originally wanted to get them locally but there is a major shortage in chicks, especially the variety we wanted. 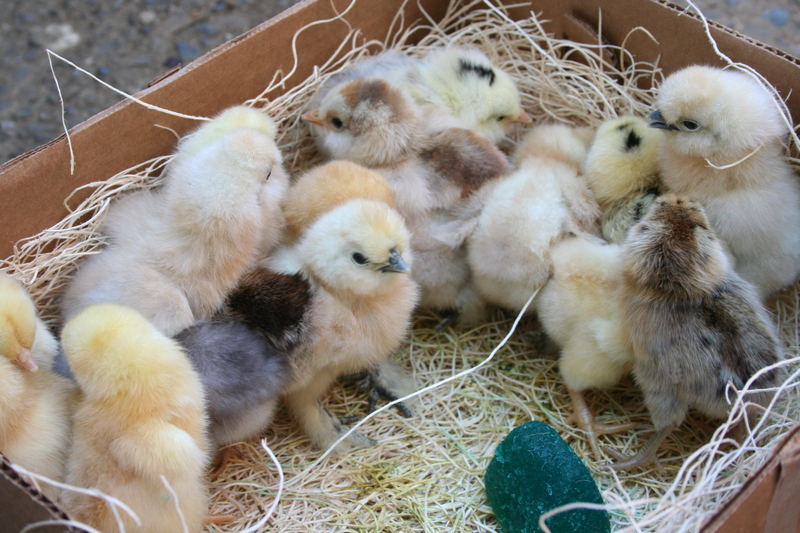 We would have had to wait until June/July to get them so we ordered them online through Cackle Hatchery. This is what they looked like when they arrived in their box. They were all alive and chirping. 1 Buff Orpington chick seems to be struggling a bit. It is eating and moving around, just a little clumsier than its chick0-mates. I ordered 5 chicks of 3 varieties but I got 17 chicks total. There are 2 mystery chicks. Bantam chicks make great pets because they are about 1/3 to 1/2 the size of standard chickens and are more suitable for smaller backyards. They eat the same thing as standard chickens but because of their size are more manageable: less food = less poop. 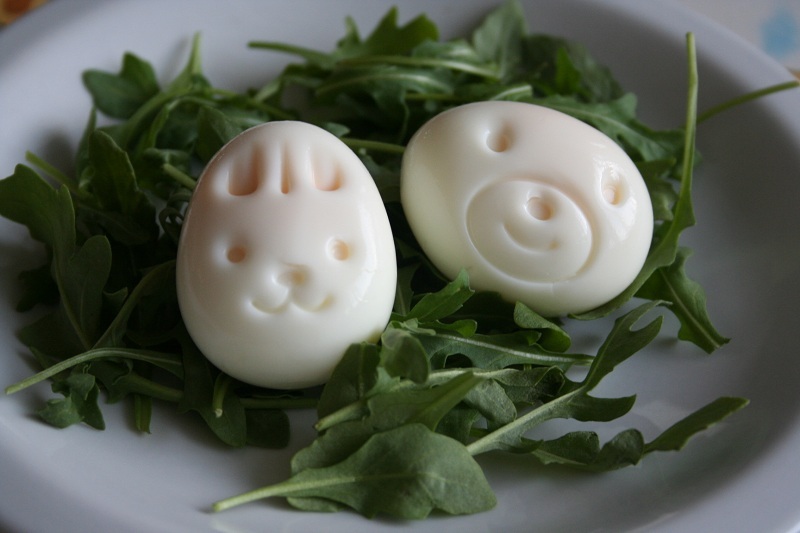 In addition to being great pets, they also lay very cute, delicious eggs. A miniature size of the Easter Egg Standard (Ameraucana) chicken Standard of Perfection in 1984. 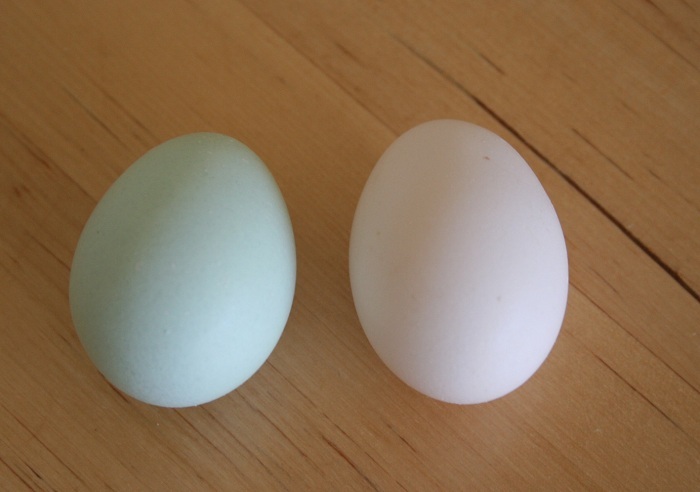 We do not offer a specific color variety of this breed, however, we do breed for a wide range of mixed colors in the feathering and the natural colored eggs vary from shades of blue, green, and a few brownish/pink eggs. 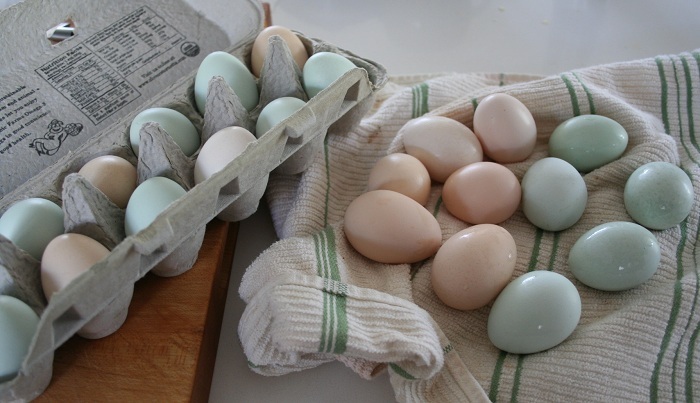 A great breed for back yard enjoyment and natural colored eggs to eat. 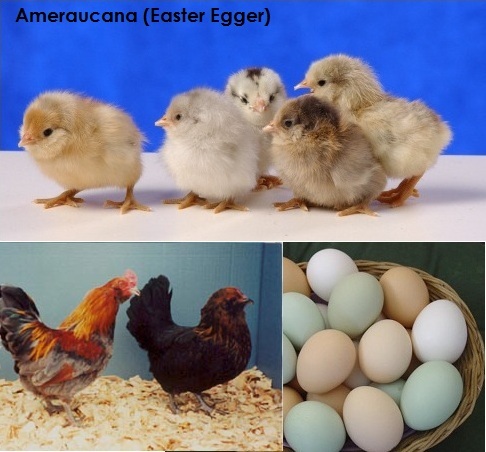 The Ameraucana breed was derived from blue egg laying chickens, but they do not have the breeding problems inherent to Araucanas. In addition, rather than ear tufts, they have muffs and a beard, and are very hardy and sweet. Orpingtons are big, friendly dual-purpose birds originally developed in the UK, and for many small farms Orpingtons are the only way to go! They’re friendly and cold-hardy due to their fluffy plumage. 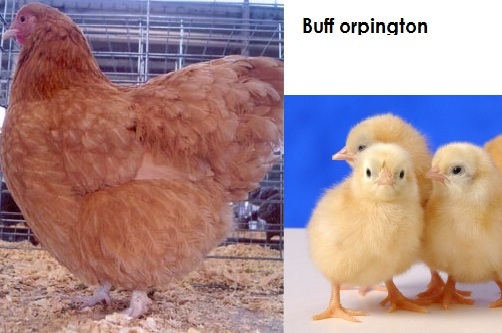 The Buff Orpington is the most popular and all varieties, especially the black and blue, are rare. 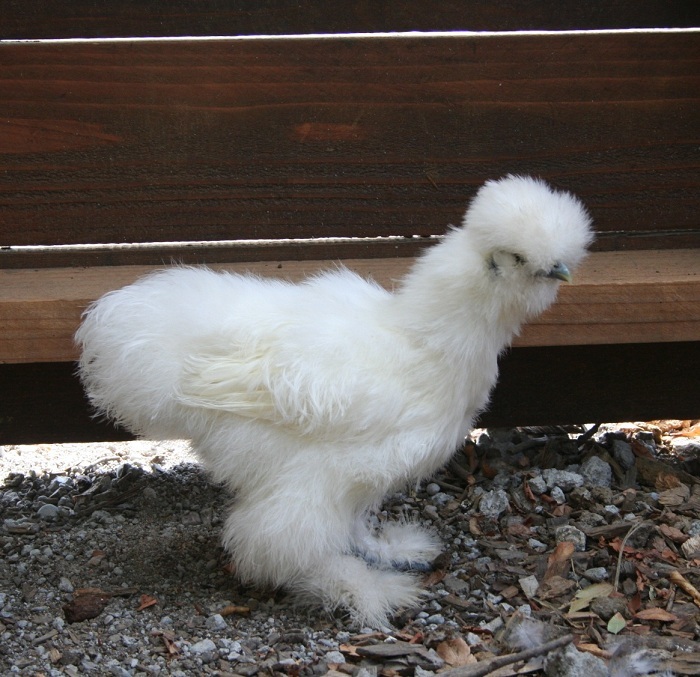 A miniature size of the Buff Orpington Standard chicken and admitted to the American Poultry Standard of Perfection in 1960. 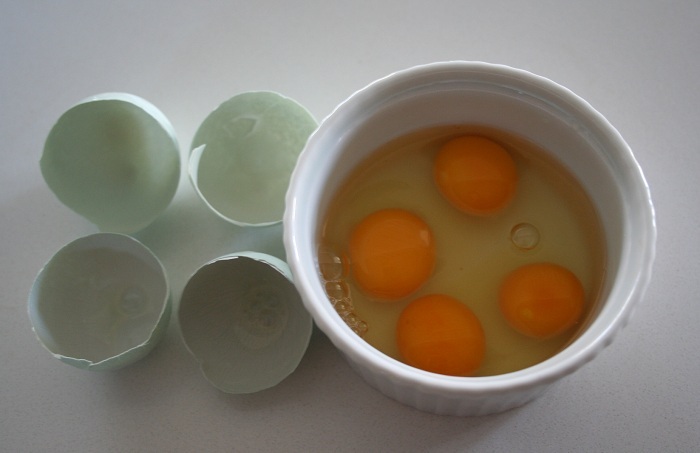 This poultry variety of the Orpington breed makes for a good backyard chicken and egg production. They all survived the first night here and the boys LOVE them. All Jackson wants to do is look and hold the chicks. I will post more pics of my chicks and the mystery chicks soon!